and mobilized about 600,000 peole. 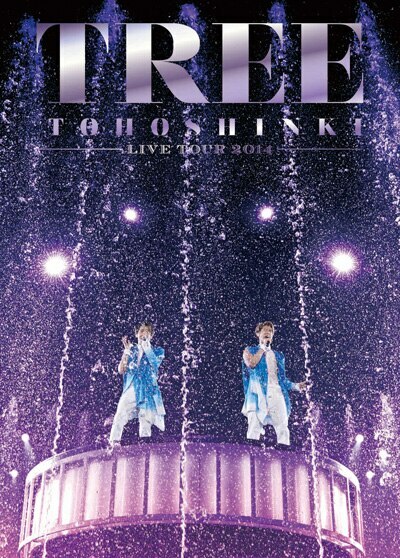 DVD and Blu-ray of "TOHOSHINKI LIVE TOUR 2014 TREE" will appear so soon! ! 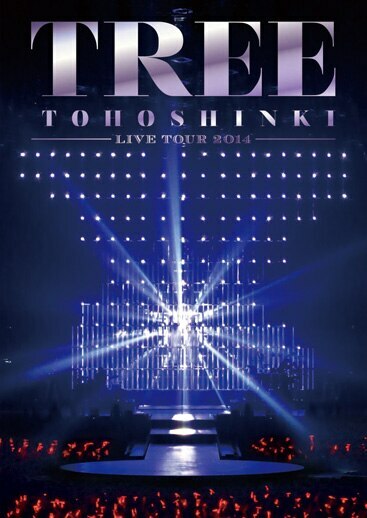 The main disc includes the Tokyo Dome performance. The first limited version is the BOX type with 3 DVDs [AVBK-79208] containing a large number of luxury contents!! 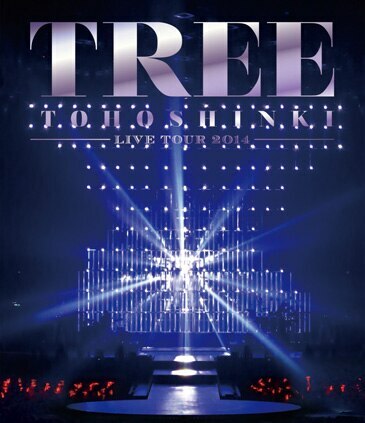 LIVE DVD & Blu-ray "TOHOSHINKI LIVE TOUR 2014 TREE"
・Easy Mind ～ We Are! Click here to reserve "Bigeast with limited privilege"
* Reservation at Bigeast Official Shop starts from Monday, June 23, at 16:00. * Please be careful that your purchase at mu-mo shop is not entitled for the privilege.